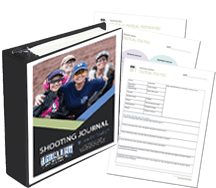 AUSTIN TX – A Girl & A Gun Women’s Shooting League (AG & AG) announced that more than 35 women gathered in Washington DC from July 5-9, 2016, to participate in The DC Project, a nonpartisan initiative to gather women from all 50 states to establish relationships with legislators and reveal the faces and stories of real gun owners and Second Amendment (2A) supporters. Among the delegates were mothers, daughters, survivors, lawyers, nurses, instructors, professional sportswomen, law enforcement officers, military, hunters, and others. Eleven of the delegates were AG & AG members. The youngest participant was competitive shooter 13-year-old Dakota Overland (MN). Delegates shared their diverse stories, but their common voice was for the right to keep and bear arms. Over three days DC Project participants met with their lawmakers or members of their staffs. Lawmakers from both sides of the aisle expressed strong interest in discussing 2A issues with the group. They were almost uniformly interested in the technical expertise the women brought to the Hill regarding firearms. The DC Project culminated with a rally on the U.S. Capitol Lawn with eight delegates sharing their stories. Kristi McMains (IN) and Kimberly Corban (CO), attack survivors, spoke about the importance of gun rights for personal protection. Gabby Franco (TX), Olympic champion, spoke on the dangers of gun control and confiscation, which she witnessed in her native Venezuela that is now beset with violent crime. Other speakers included women that are professionals in the firearms industry. Many explained that 2A issues are women’s rights issues. 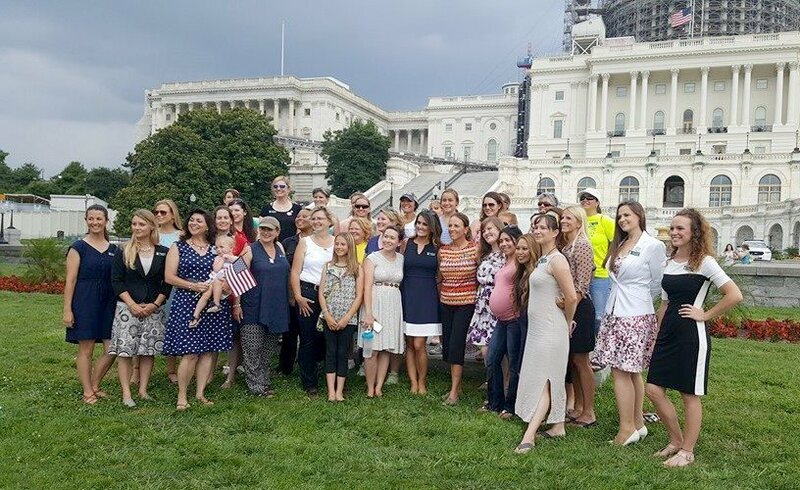 The DC Project week in Washington was a success in highlighting the diversity of gun owners and the rising female demographic. 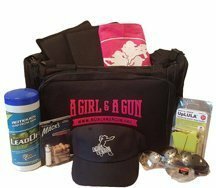 The initiative will continue to help women to establish relationships with their legislators to give them access to real 2A supporters to use as resources for information or education on firearms-related topics. For more information, visit http://dcproject.info.